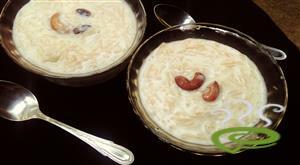 Ambalappuzha Palpayasam is a delicious dessert in Kerala cuisine made with preferably Chemba rice and milk. The name ‘Ambalappuzha Palpayasam’ is associated with a legend relating to the Ambalappuzha Sri Krishna Temple in Alappuzha district. 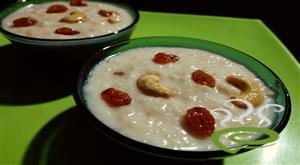 This dessert is usually prepared on special festive occasions like Vishu and Onam. The creamy, thick Ambalappuzha Palpayasam tastes great and heavenly. The dish can be served warm or can be refrigerated for those who prefer so. We have included a simplified version of Ambalappuzha Palpayasam which is very easy to prepare unlike other desserts. 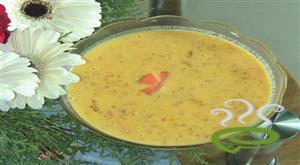 Enjoy Ambalappuzha Palpayasam, a favorite with all especially kids. Even a beginner can try the dish with confidence. Wash and dry the rice thoroughly. Put all the contents together in a pressure cooker, close the lid without weight on and put on high flame. Wait till steam comes, then put on the weight and simmer the flame. Simmer it for sharp 30 minutes. Switch off the gas after 30 minutes and wait for the pressure to relieve, which might take some time. 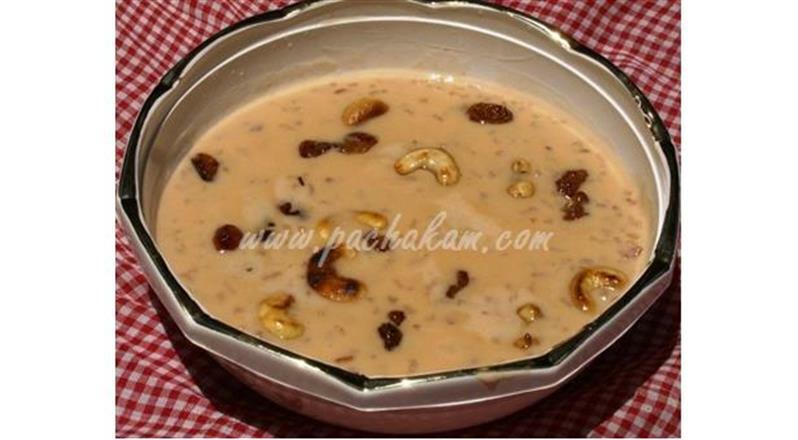 :- This payasam does not need any garnishing with nuts or cardamom and tastes best when chilled. 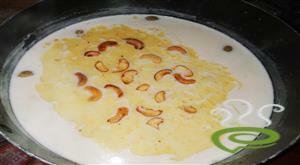 Payasam tasted heavenly... Thanks for posting a simple and delicious recipe. The suggestion of frying rice in ghee was the best. thanks for the perfect recipe. it worked well and tastes good. it was very tasty. Thank u so much for giving us such a delicious recipe. The issue is that it has become watery.why is that? is 4 glasses of milk too much? vijaylakshmiHi sneha...iam wondering why it turned out watery...4 glass of milk and a glass of sugar for a hanful of rice,..I have been following this and it comes out perfect each time. JayanHandful as in using both hands? Very nice and quick one... 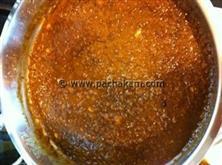 I havent tasted orginal Ambalappuzha Palpayasam. But this tasted exactly the same as we get from our near by Krishna temple. And my son and husband loved it. Thanks a lot... NB If we fry rice in ghee it will be more tasty.. So easy to make and tastes fantastic!! 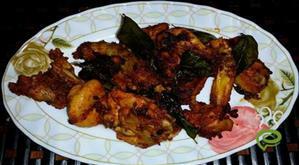 ReshmiHi, Thank you for this wonderful recipe. I have tried for few times and it came out well all the time.